Let your spirits soar as you travel beyond the big top to Walt Disney's timeless classic! When Mrs. Jumbo's little "Baby Mine" finally arrives, Dumbo and his oversized ears become the talk of the circus. 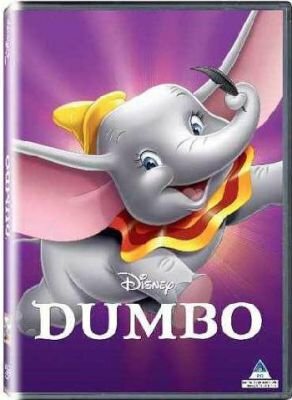 With the help of his loyal best friend, Timothy Mouse, a magic feather and a ton of courage, Dumbo uses his sensational ears to soar to fame as the world's one and only flying elephant! Full of daring adventure, memorable characters, award-winning music and inspiring messages about the power of friendship and belief in yourself, Dumbo will become a treasured part of your family's collection of classic movies.